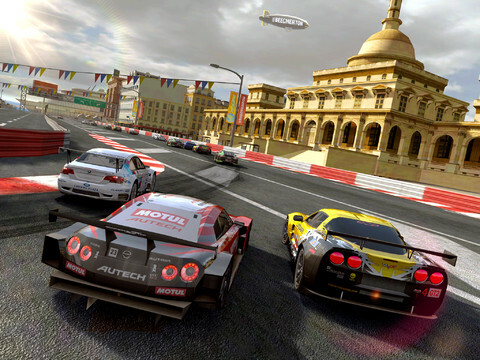 Shellrazer, Real Racing and Mass Effect are just three of the great deals on the App Store today. "The suave fruit-slashing swashbuckler, Puss in Boots, faces a challenge that would make Sensei proud. 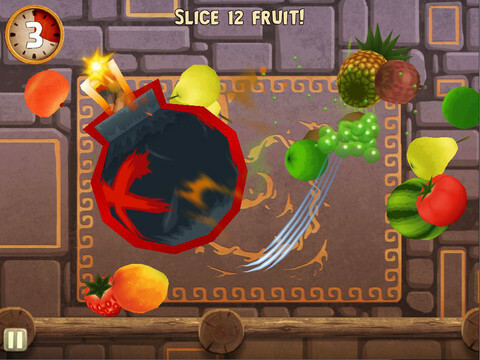 His search for the Magic Beans brings him to developer Halfbrick's legendary hit game Fruit Ninja. Prepare for a journey full of familiar and fruit slicing action he encounters a huge variety of new and exciting challenges!" 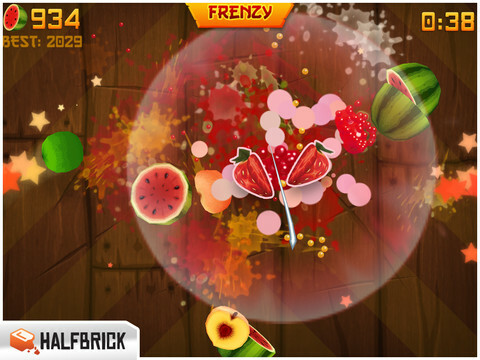 "Fruit Ninja is a juicy action game with squishy, splatty and satisfying fruit carnage! 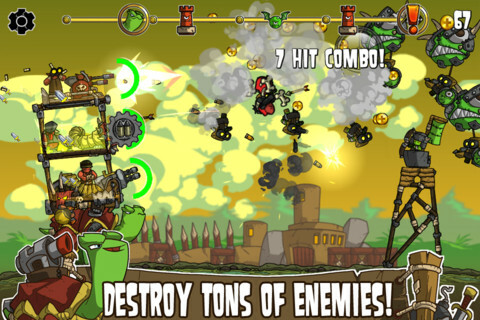 Become the ultimate bringer of sweet, tasty destruction with every slash." 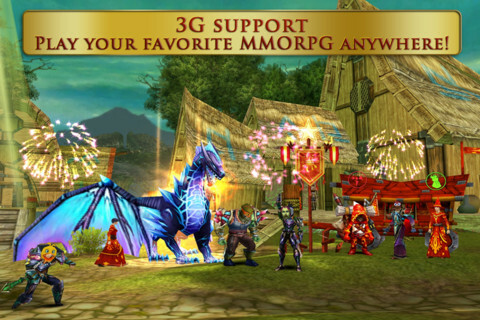 "Finally a true real-time, full-3D MMORPG comes to the App Store: Explore a vast heroic fantasy world and join thousands of players in this massively multiplayer online experience that pushes the boundaries of epic!" 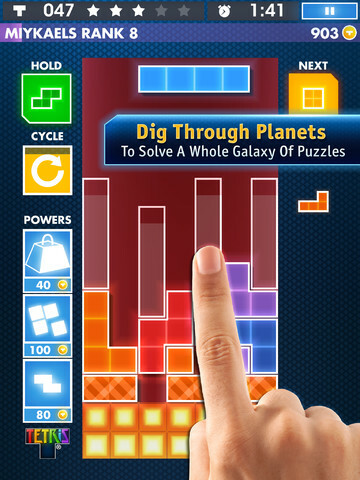 "Discover the high resolution Retina display of the new iPad and get ready for the biggest, most impressive Tetris experience ever." 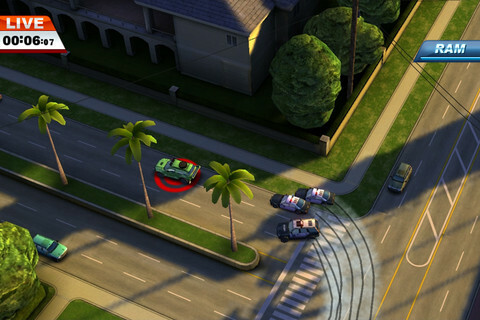 "With over 30 missions to play, 8 vehicles to collect and 7 mini games, Smash Cops is an intense action racing game which pits your driving skills against felons desperate to outrun you in wild chases." 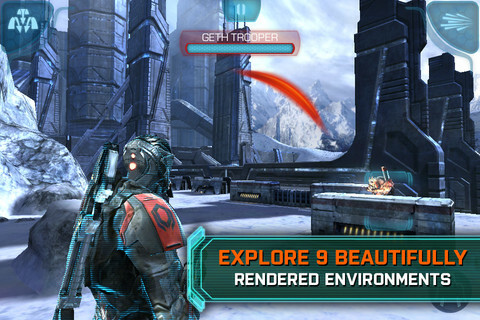 From the makers of the critically acclaimed Dead Space on iOS comes an all-new, original Mass Effect storyline, made exclusively for mobile! Optimized for the new iPad, discover high-resolution gaming like never before! Now with a new manual aiming option and Turian bonus mission.